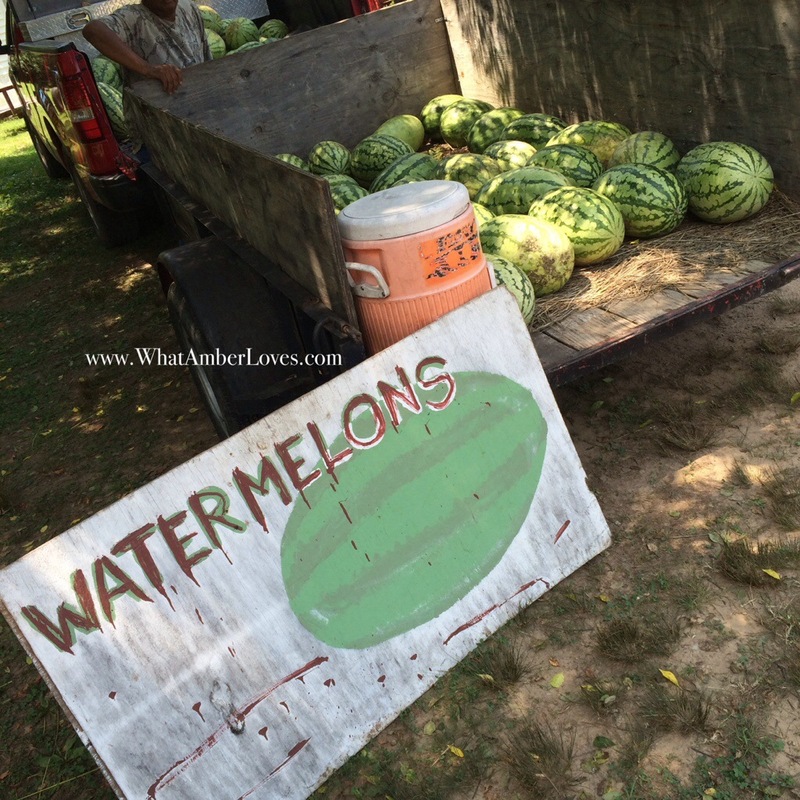 Posted on August 3, 2014, in Uncategorized and tagged Arkansas, arkansasgrown, farm, garden, watermelon. Bookmark the permalink. 3 Comments. 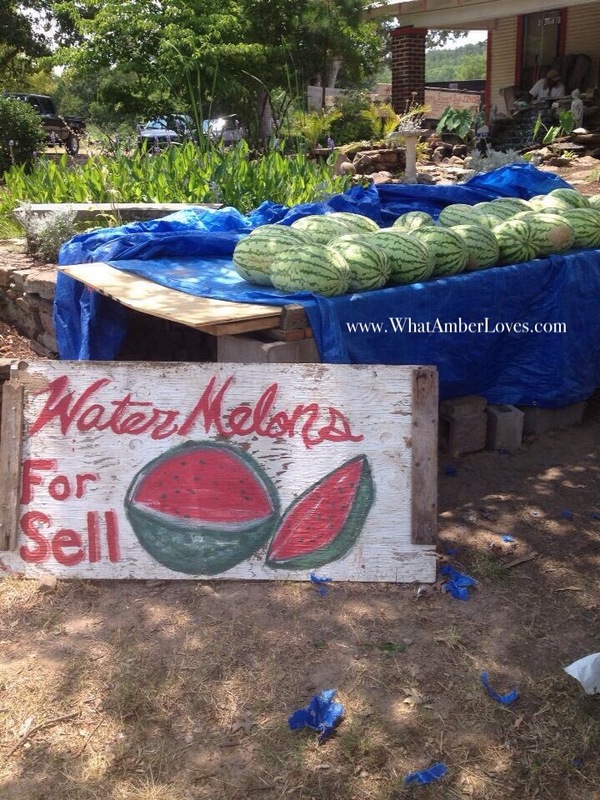 I love watermelon too. The only thing I hate is the fact that I’m too scared to cut one open. So I have to wait for my husband to cut them up. Right now I’ve been waiting two days for my husband to cut open a watermelon. I should probably buy the small ones, but like the big ones…lol. Stopping by from the Arkansas Women Bloggers link-up. Will you be at at AWBU!